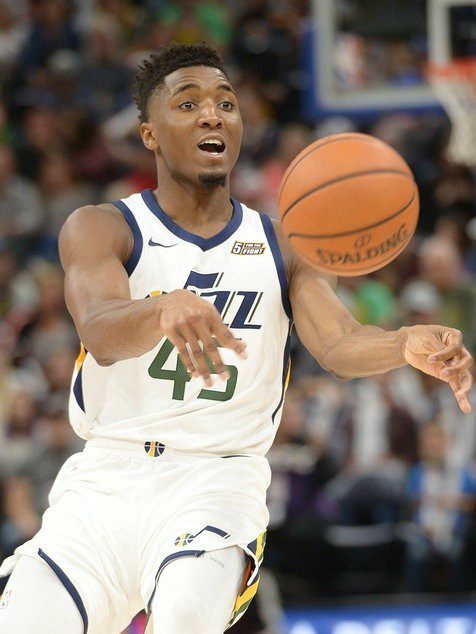 Drafted 13th overall in 2017 by the Denver Nuggets before being immediately traded to the Utah Jazz, Donovan Mitchell has been one of the most exciting young stars to enter the league in the last few years. 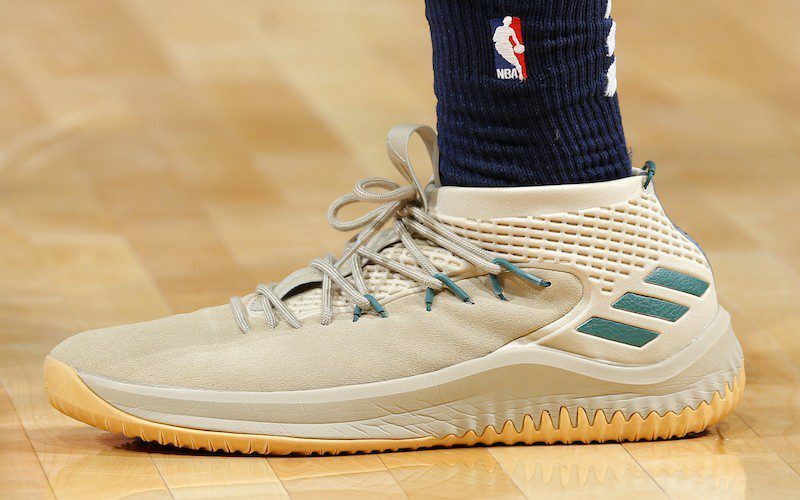 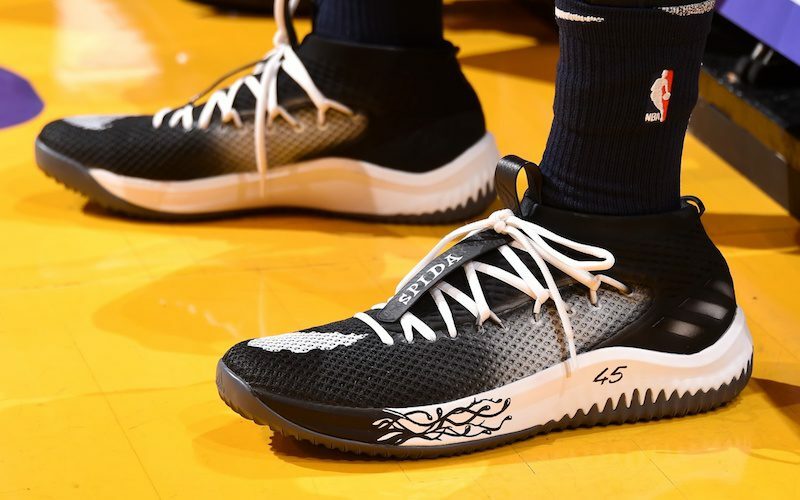 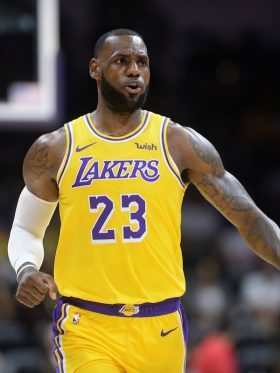 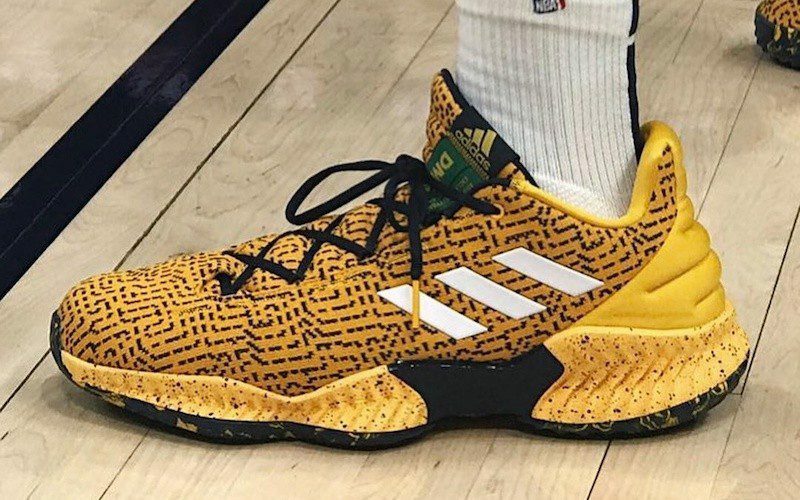 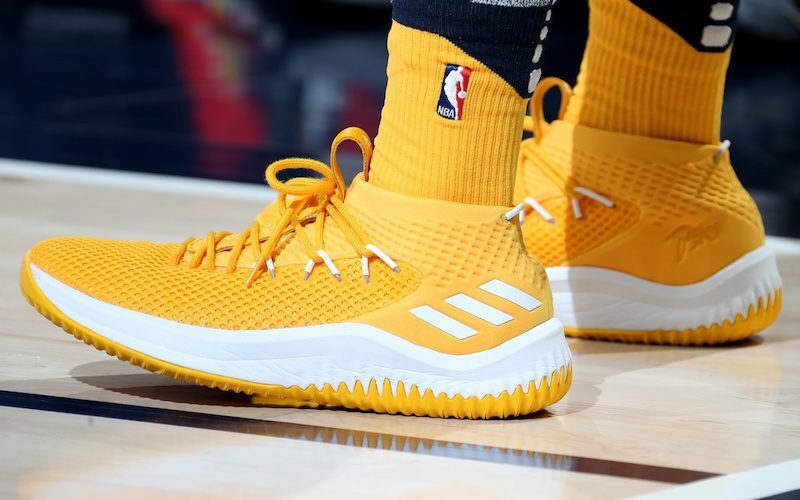 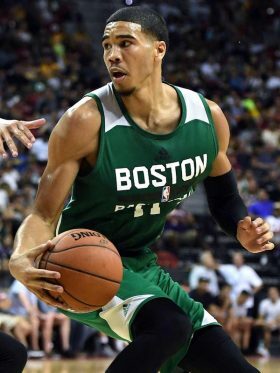 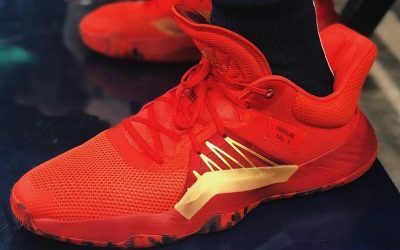 In his first two seasons, the adidas athlete has made a name for himself in the shoe game with his bright yellow Dame 4s, then continued to rotate through flashy pairs of Dame 4s, Crazy Explosives and Pro Bounce sneakers. 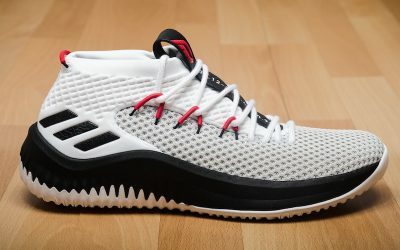 Now, adidas has rewarded him with the biggest gift of all, a signature shoe all his own, dubbed the D.O.N. 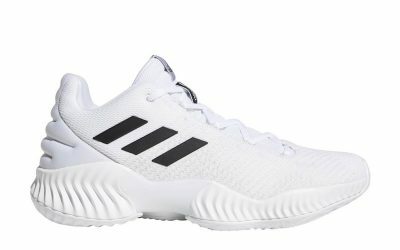 Issue #1. 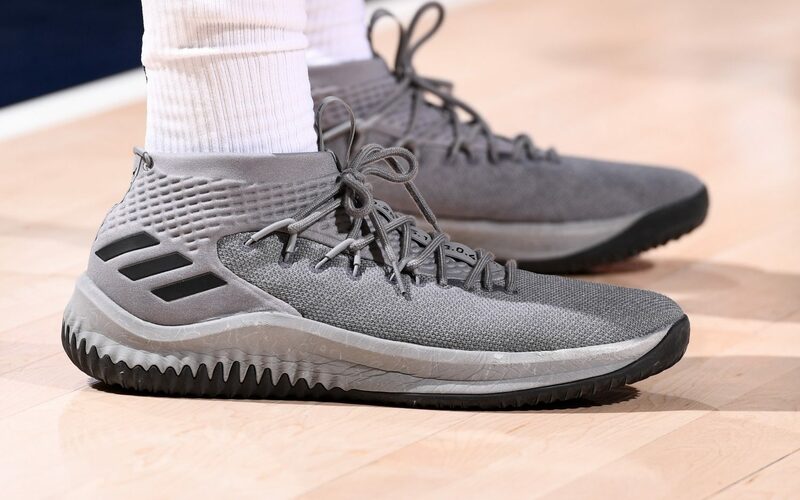 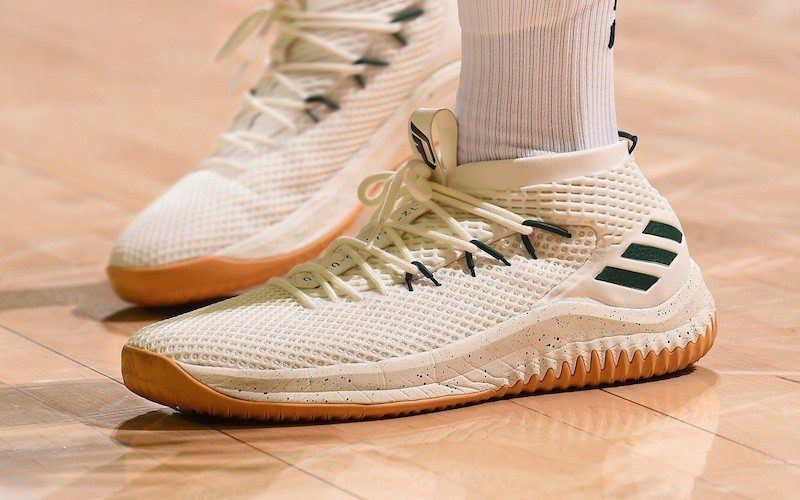 Details remain sketchy, but the first iteration resembles a low-top Pro Bounce and Harden silhouette, with full-length cushioning and a comfort ankle collar similar to the Marquee Boost.